Are you looking for fun activities to help develop your child’s gross motor skills? 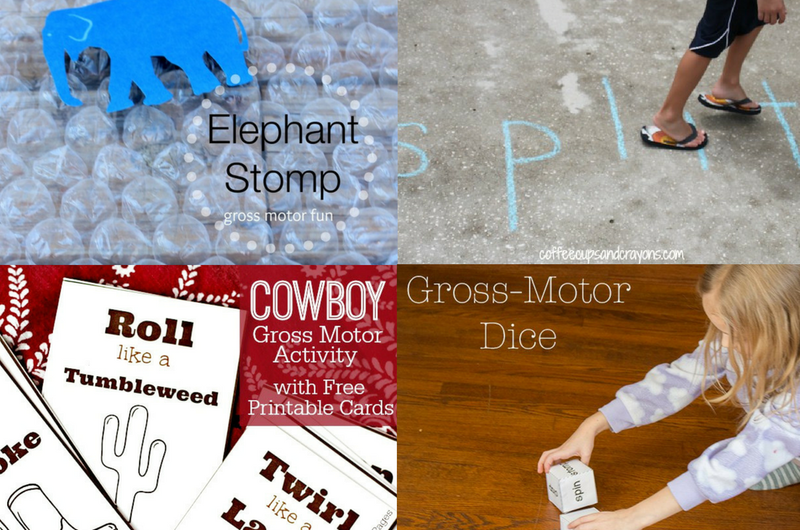 These 29 gross motor activities are not only great for gross motor development, but will keep your child entertained for hours! 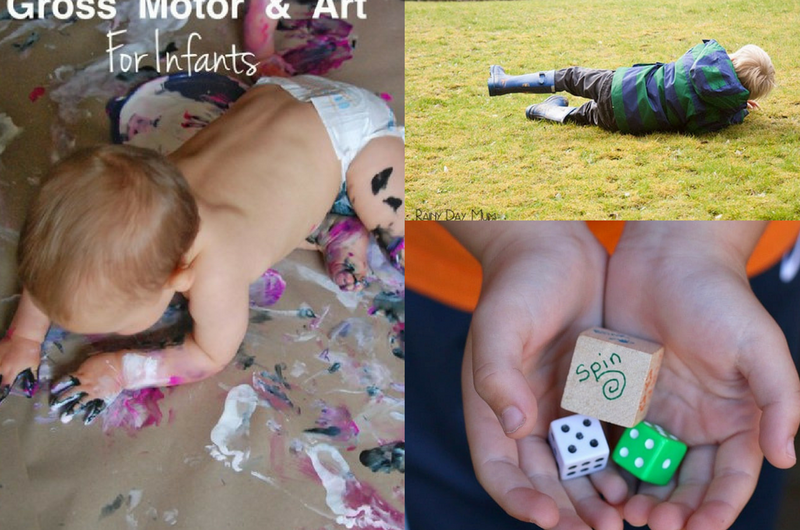 These 29 gross motor activities are all great ways to not only entertain your child, but will help with development and are educational. Motor skills are movements of different muscles in the body. Fine motor skills are the movements of small muscles such as the hands, fingers, feet, toes, etc. Gross motor skills involve movements of larger muscles such as the arms and legs. Gross motor skills are what allow us to walk, run, ride a bike, etc. How can you help your child develop their motor skills? For fine motor skills development read 35+ Fine Motor Activities. 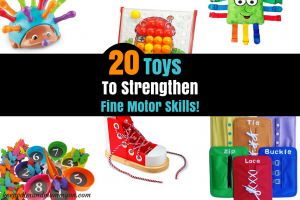 Also if you are looking for fine motor activities that require zero assembly, or that can be great for traveling and in the car, then check out these 20 toys to strengthen fine motor skills! Today we are going to look at 29+ gross motor activities that will not only help your child to develop, but that will provide them with endless hours of fun! This is a great way to help develop gross motor skills! 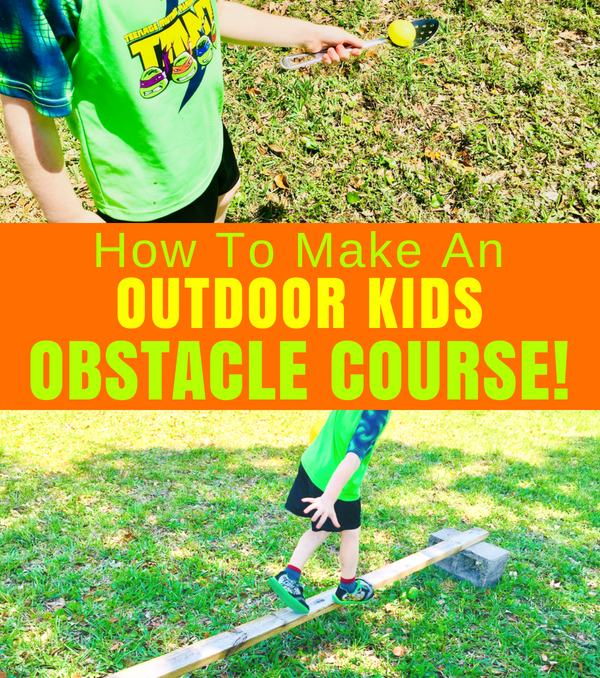 Find out how to make your own Kids Obstacle Course here. This activity looks like so much fun! What a creative way to let your little dinosaur lover work on their gross motor skills! While small movements are great for fine motor skills, let’s think big for gross motor skills! Try this giant alphabet activity with your child and make learning fun! I love this idea! 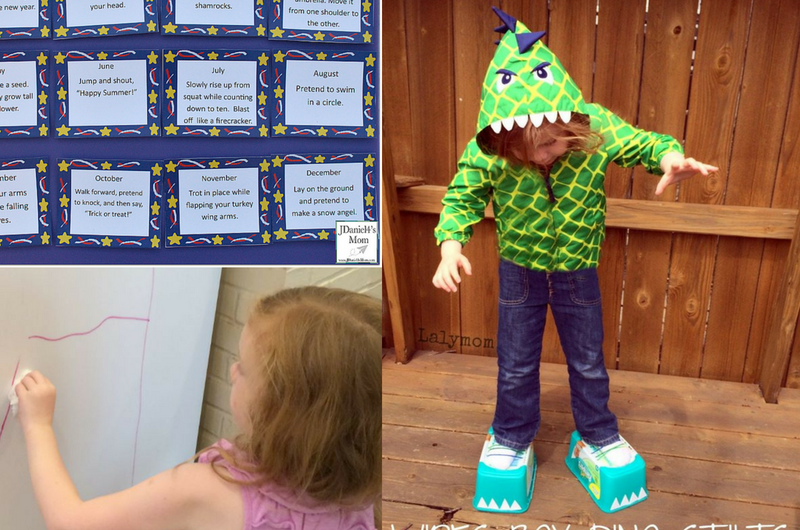 Check this out to find gross motor skills activities to do all year long. This activity plan takes all of the stress out of finding activities to do with your child. Your infant will have a blast with this art activity while strengthening their gross motor skills! This is a great summertime outdoor activity! Check out this rolling down hills activity for lots of gross motor skills fun! This beach ball game is loads of fun! A great summer gross motor activity for kids! 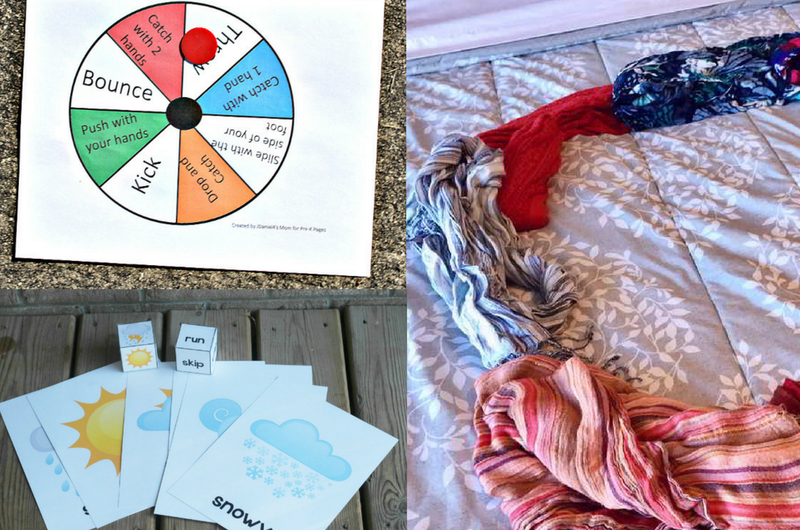 Teach Your Kids about the weather while strengthening gross motor skills! This game is a great learning tool. Another fun gross motor skills game! 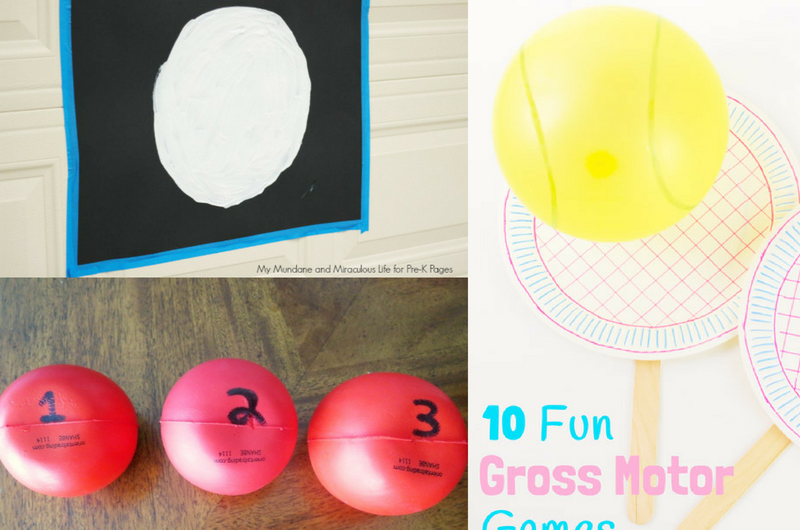 Try all ten of these games to not only keep your kids entertained but to strengthen gross motor skills! Another educational and developmental game. This is a great gross motor skills game that you should definitely try! My kids will love this activity! This makes for a great summer outdoor gross motor activity. 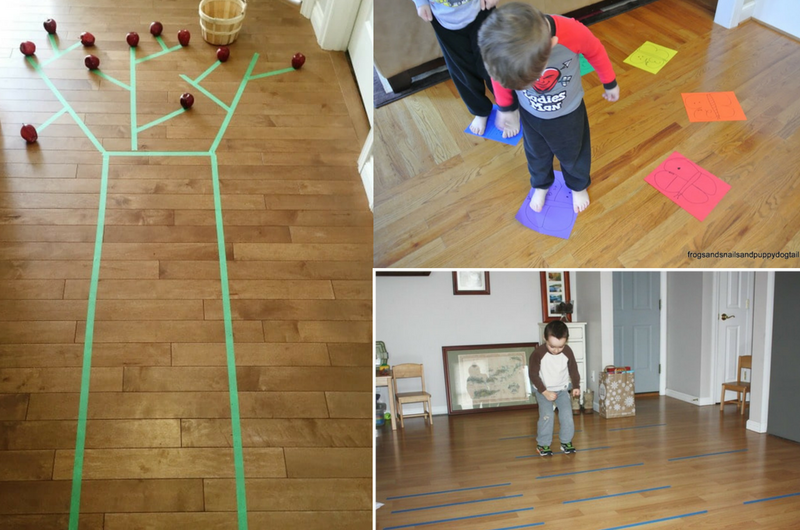 This is a great rainy day gross motor activity:) Check out this apple picking activity for gross motor skills development fun! This butterfly color and number walk activity is a great gross motor skills activity for preschoolers! Another great indoor gross motor activity! This is a fun activity for toddlers and preschoolers. Another great game for your little dinosaur lover! Roll and move for gross motor skills development! This is a perfect activity by itself or to incorporate with other gross motor activities! 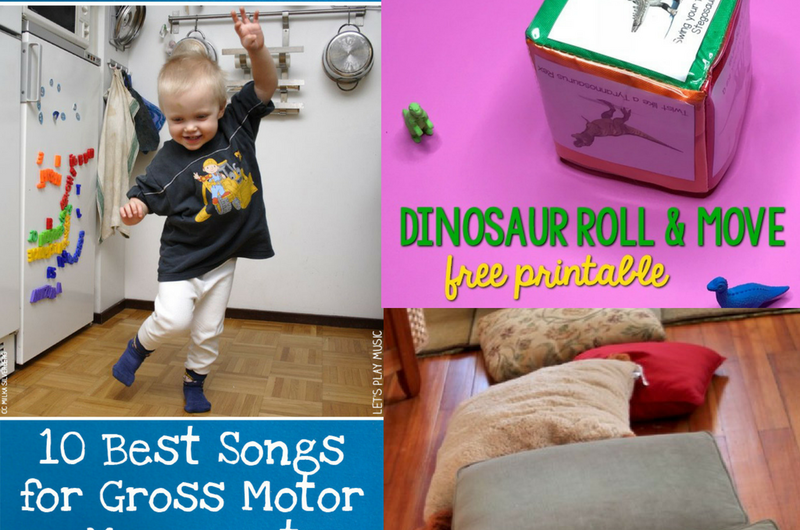 Check out these 10 songs that encourage gross motor movement. 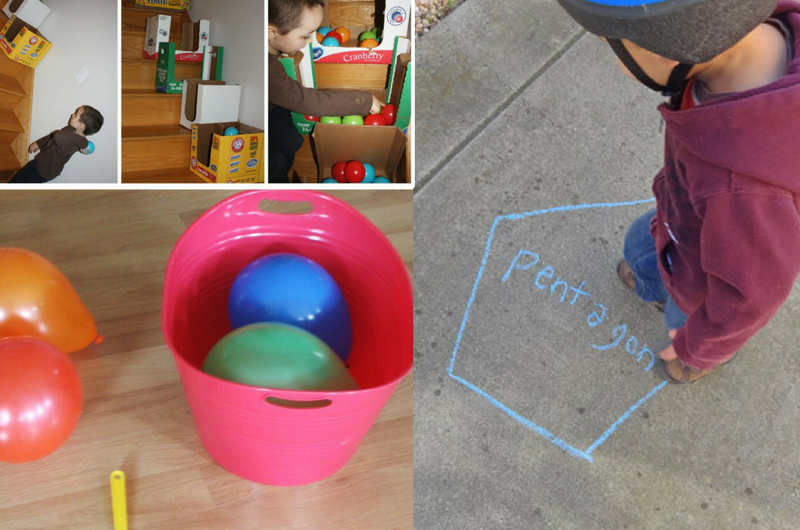 This is a great gross motor activity that you can do with items that you already have on hand. Who says that learning activities can’t be free?! Balloon tennis looks like so much fun! Your preschooler will have lots of fun playing this game! This activity is not only a great way to develop gross motor skills, but a great way to learn about shapes! Not to mention a great game for summer fun! 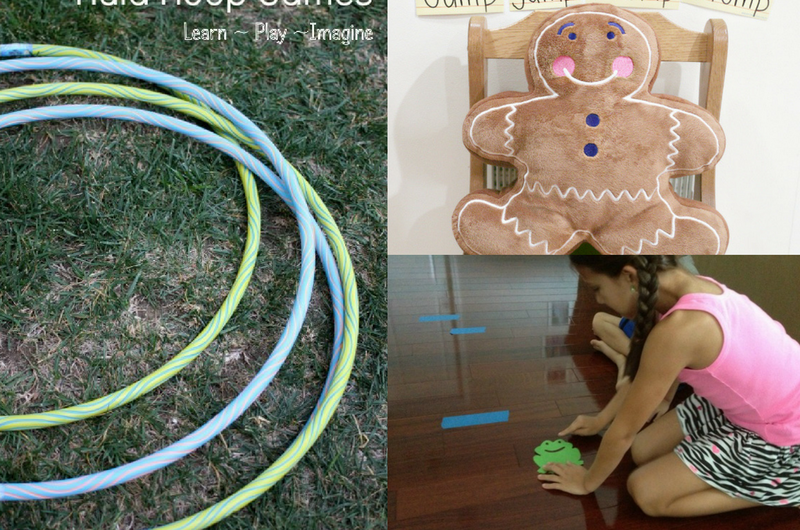 Check out these fun games to encourage gross motor skills development using a hula hoop! Check out this gingerbread activity for a unique way to incorporate gross motor activity. Elephant stomp is a great gross motor activity for your toddler or preschooler! Make these paper dice for an easy DIY gross motor action game! This game is a great way to teach phonics! Your kids won’t even know that they are learning with this fun gross motor skills game! 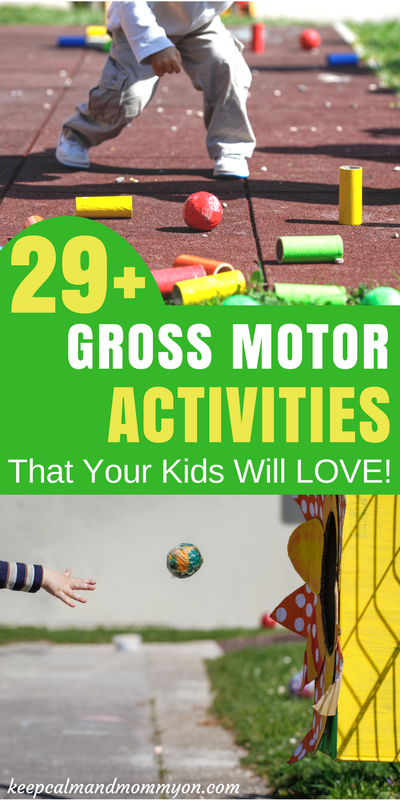 And that is 29+ gross motor activities that your kids will love! Be sure to leave me a comment below and let me know which ones are your favorites! « 35+ Fine Motor Activities!